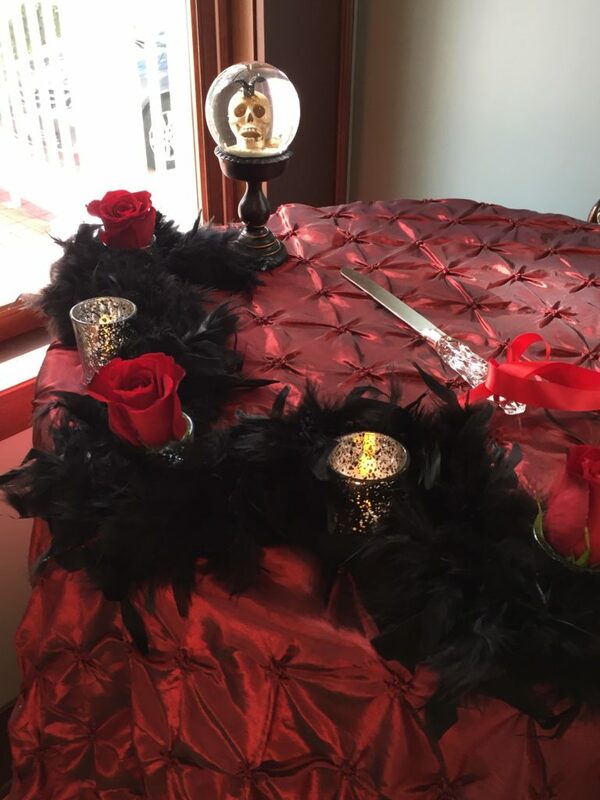 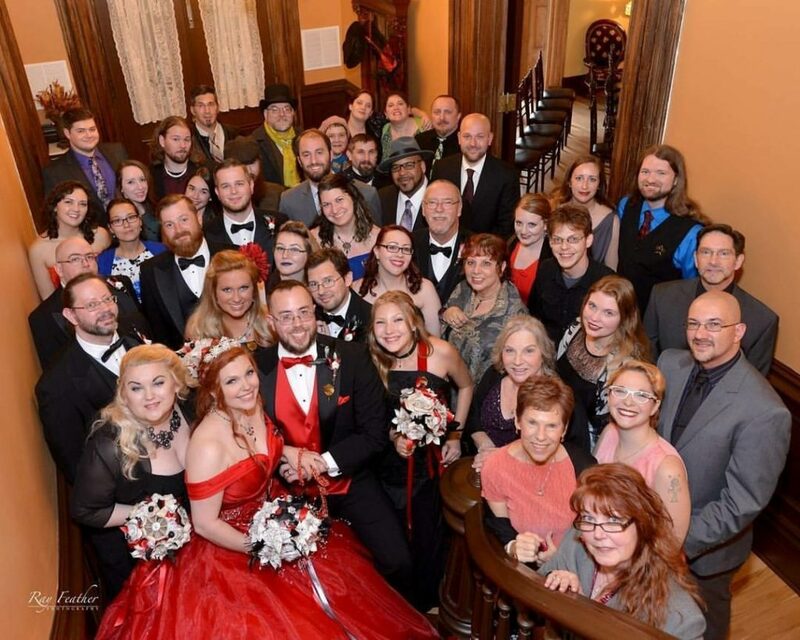 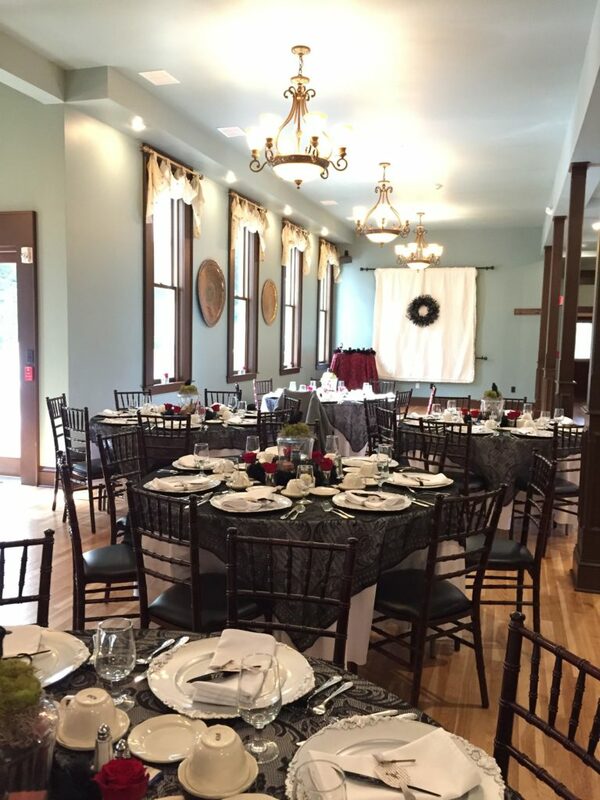 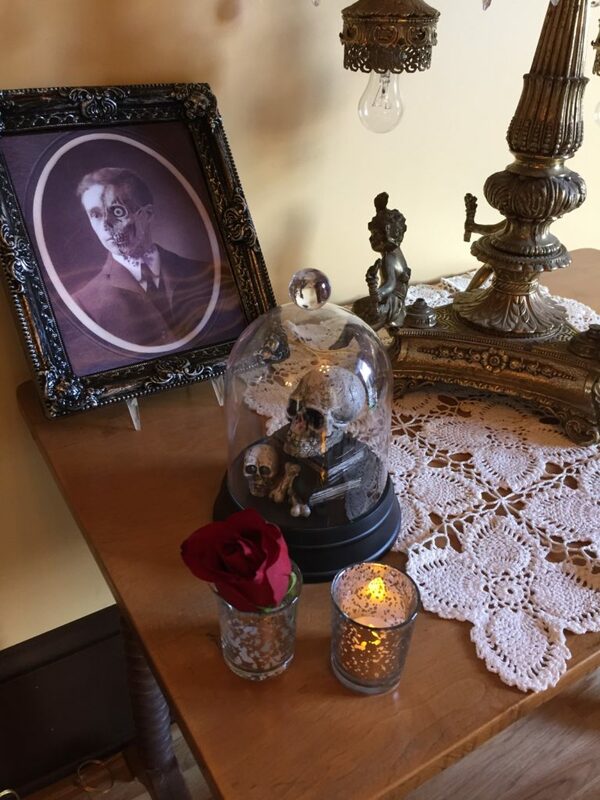 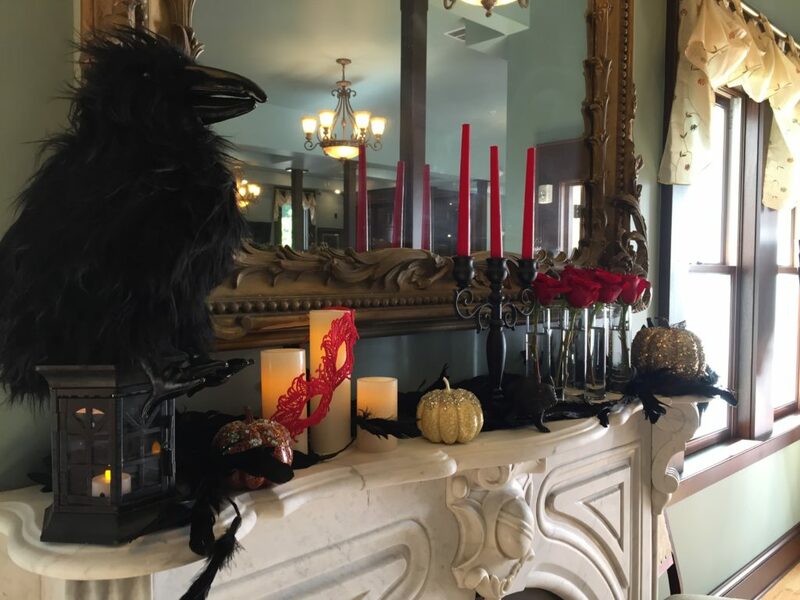 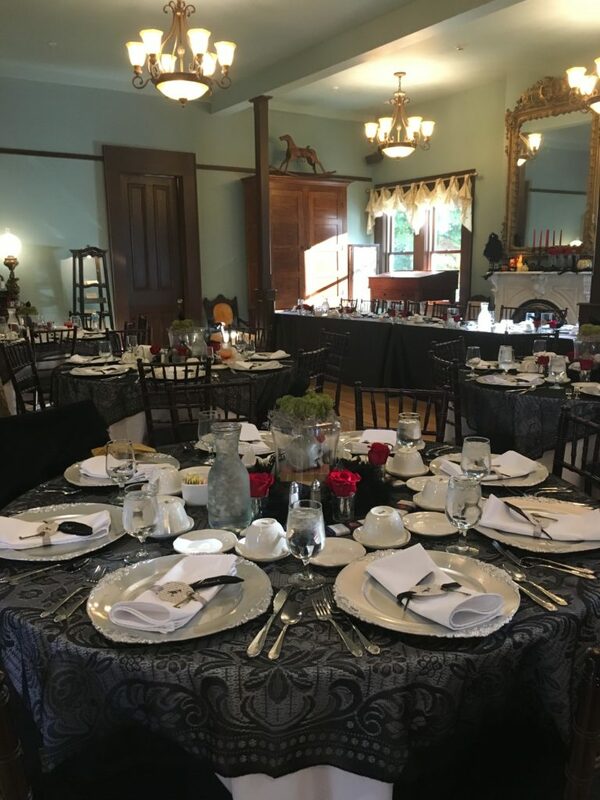 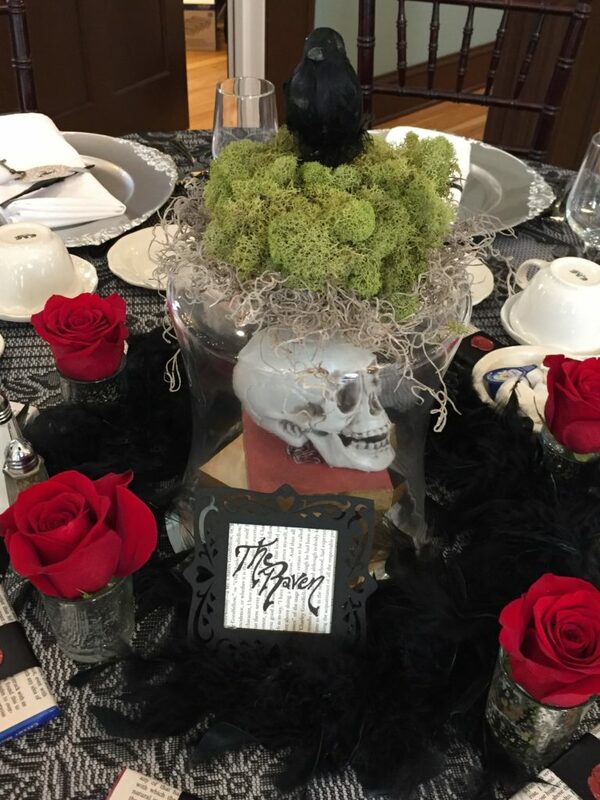 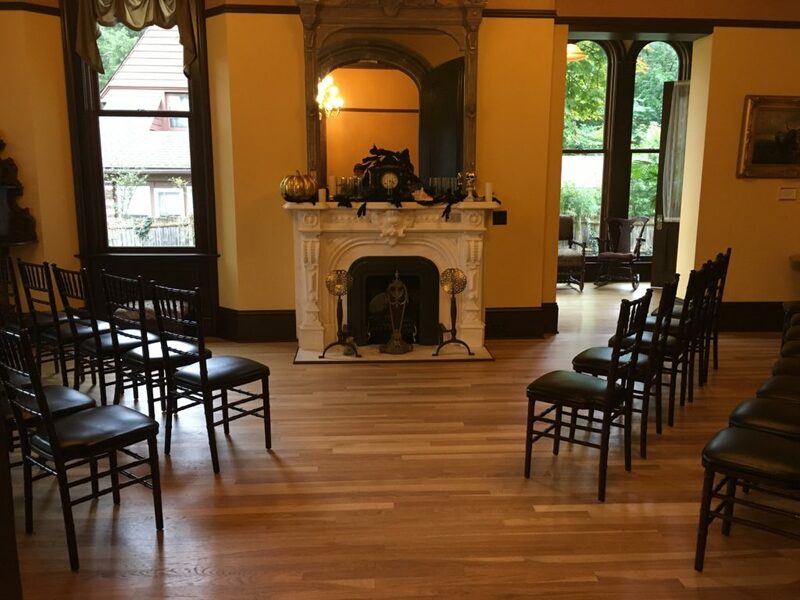 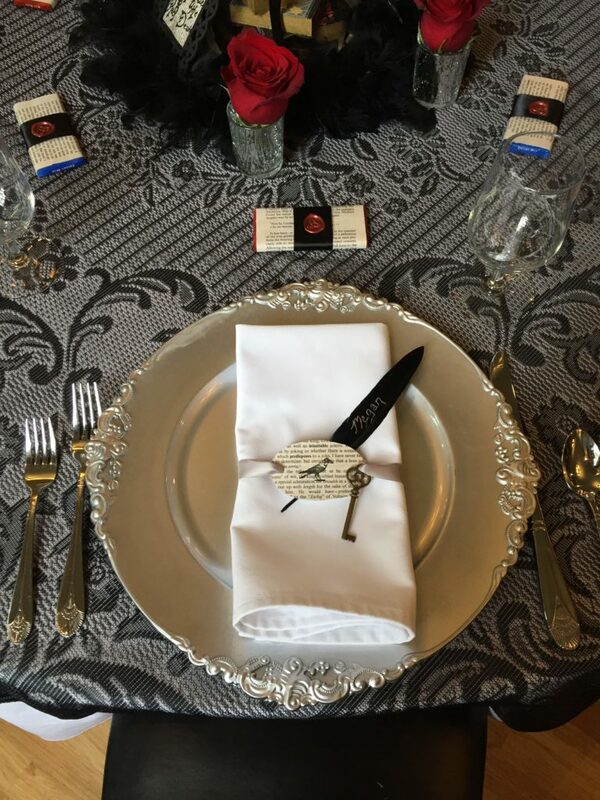 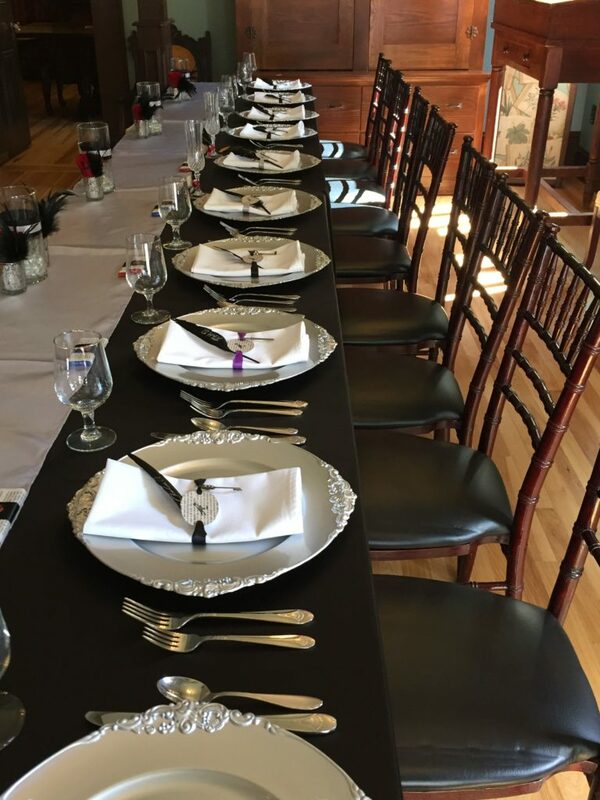 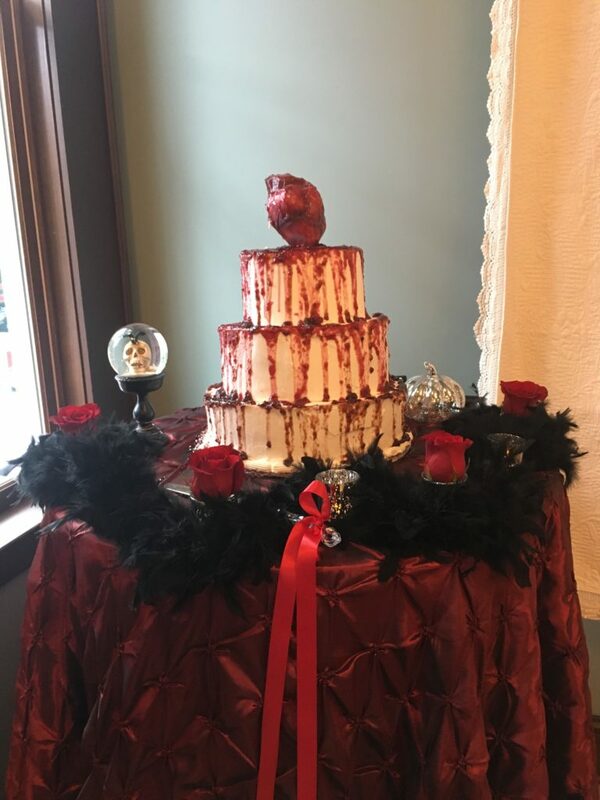 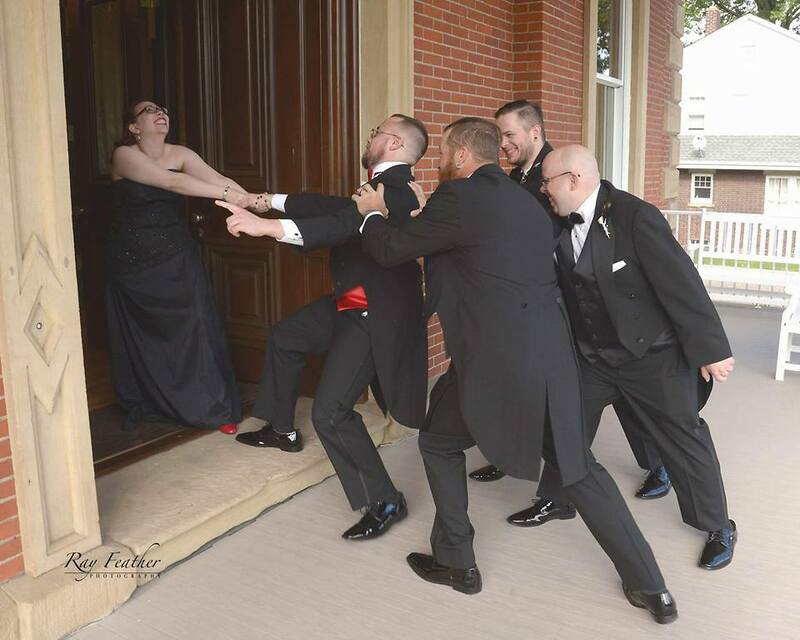 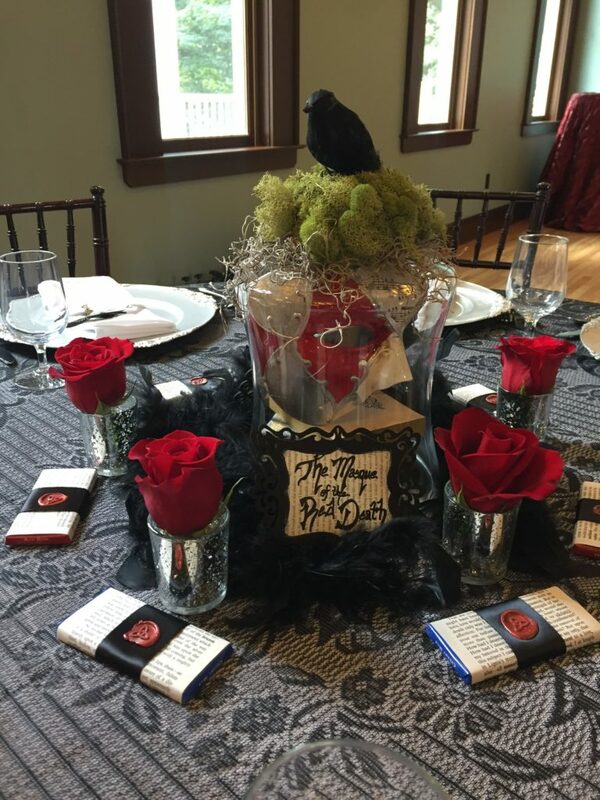 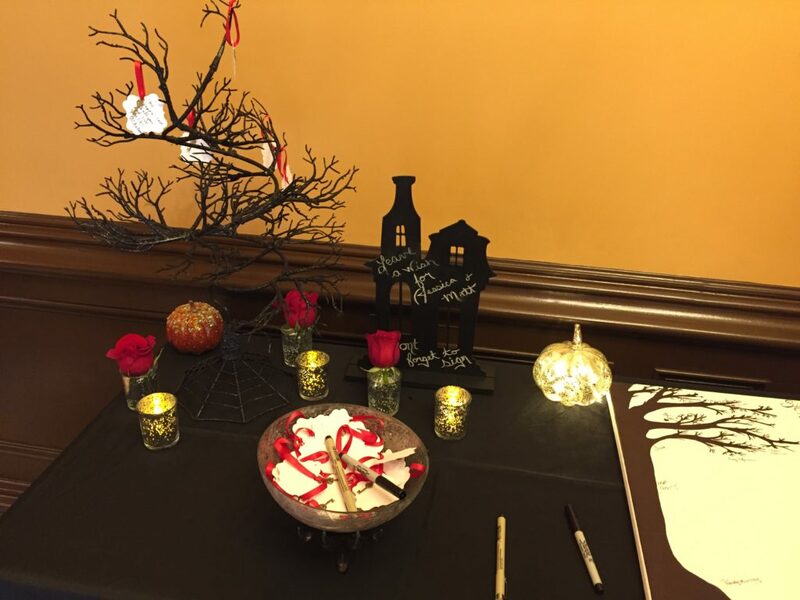 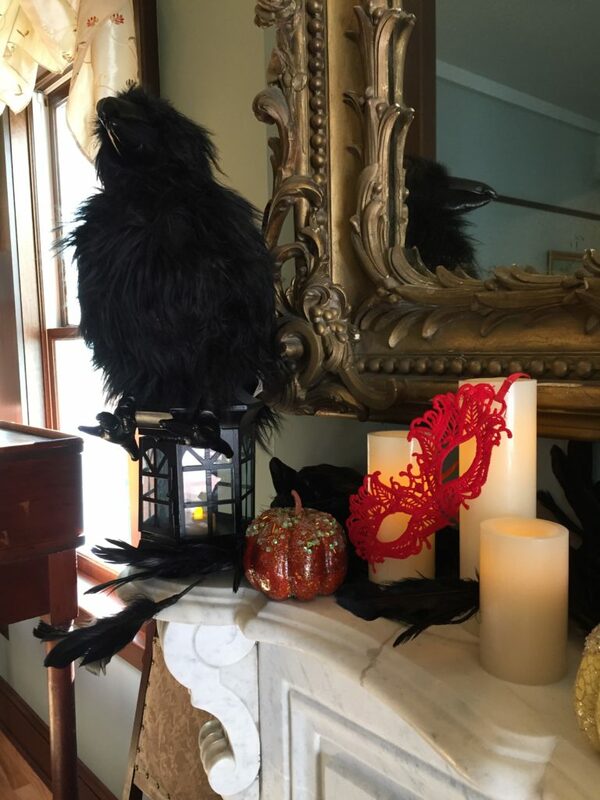 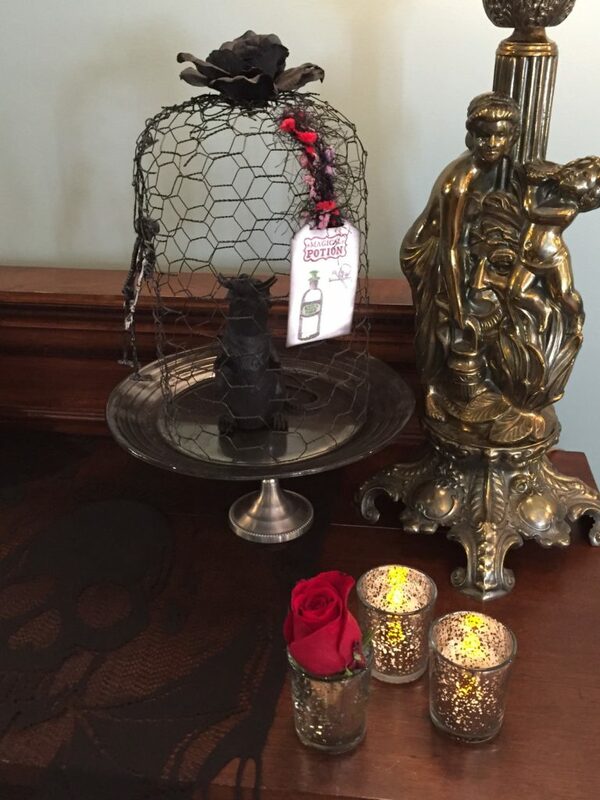 Their love of Edgar Allen Poe set the look and feel for this wedding. 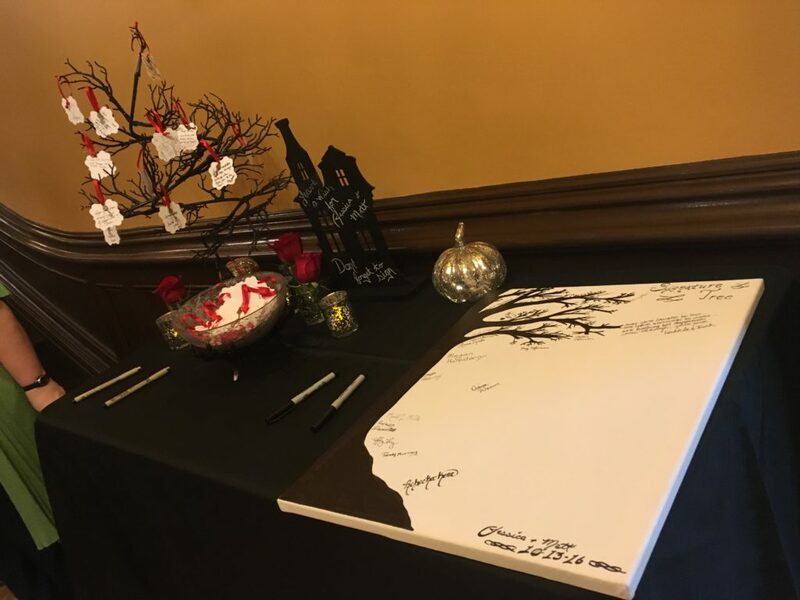 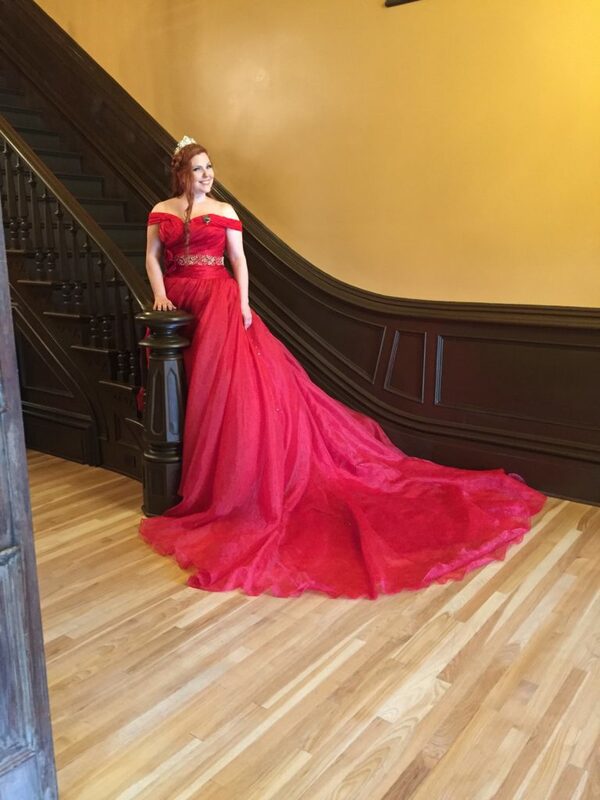 With the complete design created by Eventistry, with touches brought in from Jessica, it truly was a wedding to remember. 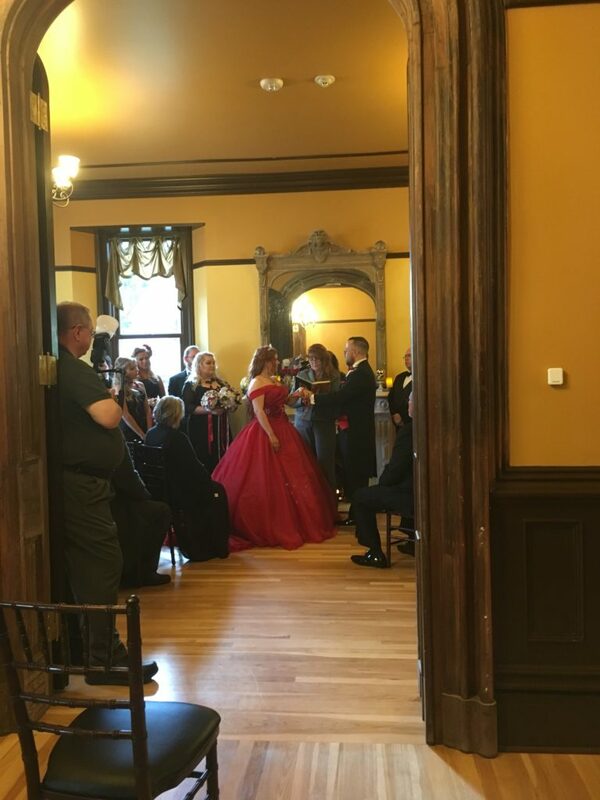 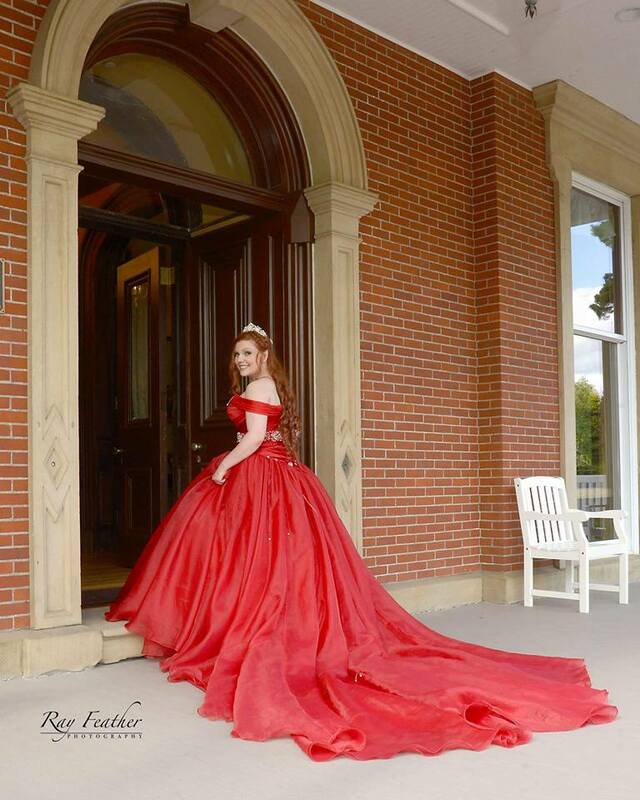 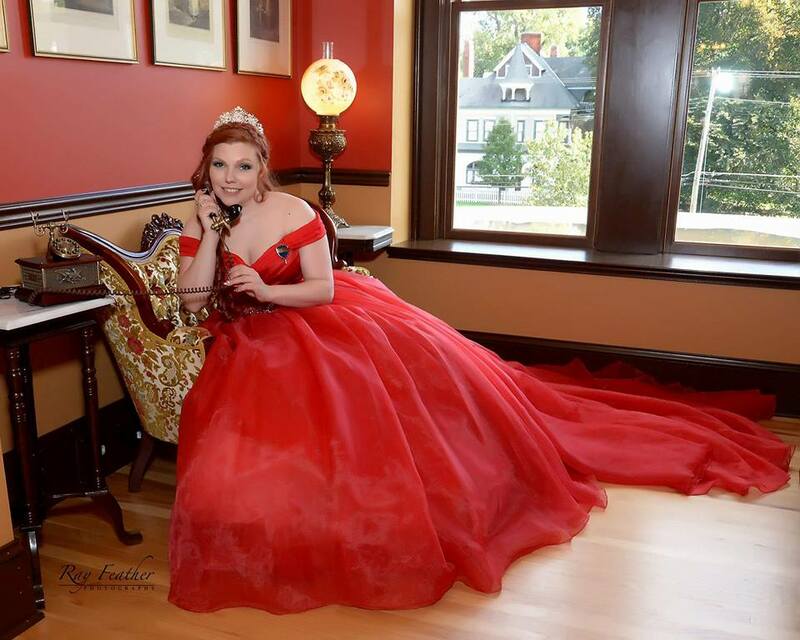 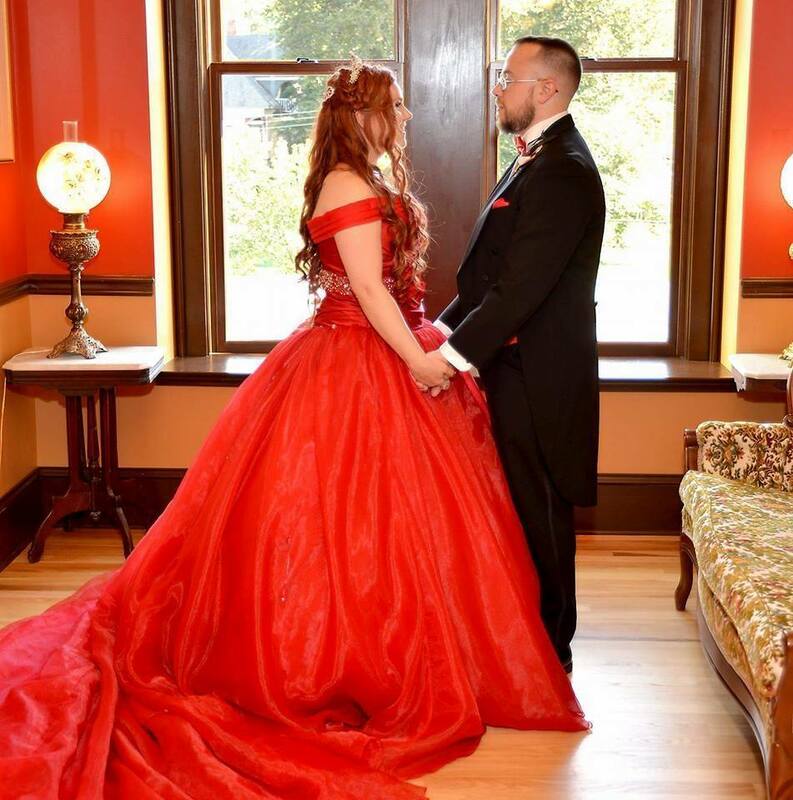 Set at a glorious victorian mansion that fit it perfectly, the wedding was small and intimate and exactly what the couple wanted. 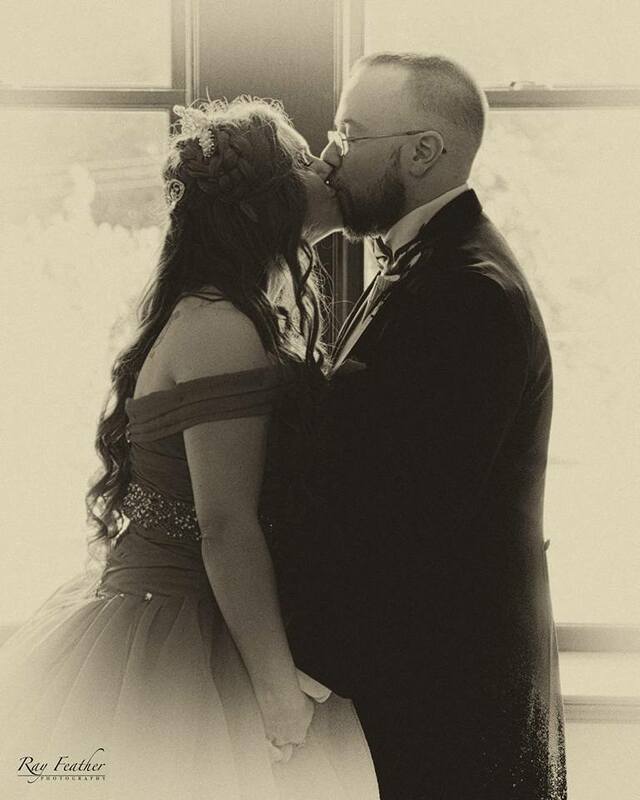 Such a rich wedding that reflected Jessica and Matt so perfectly.